First things first — Albeit not on the actual list we’re about to divulge, writing more blogs posts like this is definitely something we’re looking forward to this spring. We’ve finally gotten around to creating a Hotel Kilbourne blog that not only talks about what’s going on with the hotel, but highlights and celebrates everything Sandusky. We love this town as much as you do and we’re stoked to now have a platform to share our fondness for it. So without further adieu, on to the meat and potatoes. 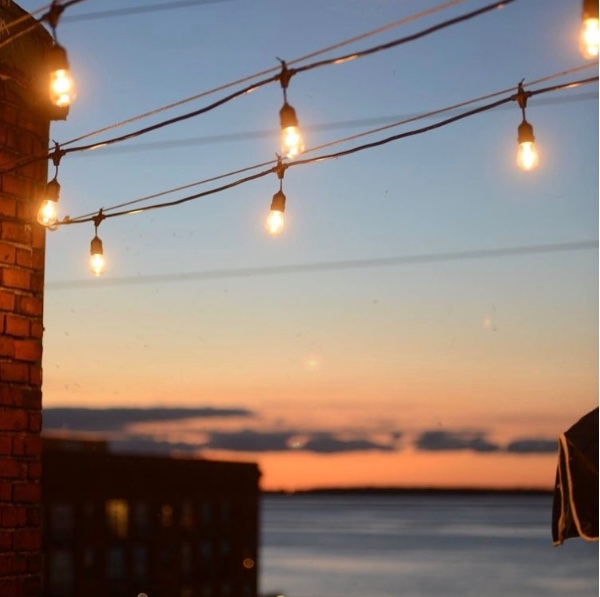 Sipping Cocktails at Moseley’s Rooftop Bar — C’mon now, you didn’t think that we’d leave this one off the list did you? The past couple days of 70°+ weather has had us salivating for some margaritas with fresh squeezed lime juice and ice cold Modelos. 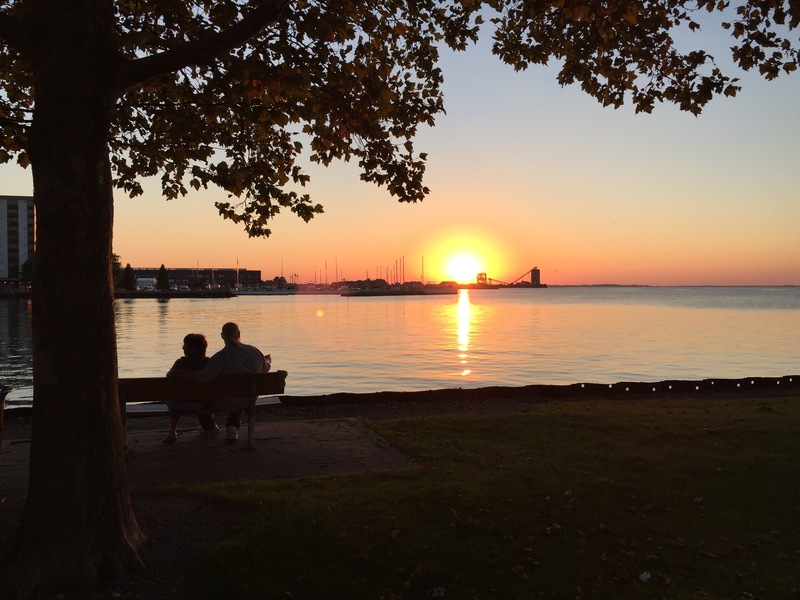 Of course, all while enjoying the cool breezes and panoramic vistas of Sandusky Bay. My goodness, is it summer yet? 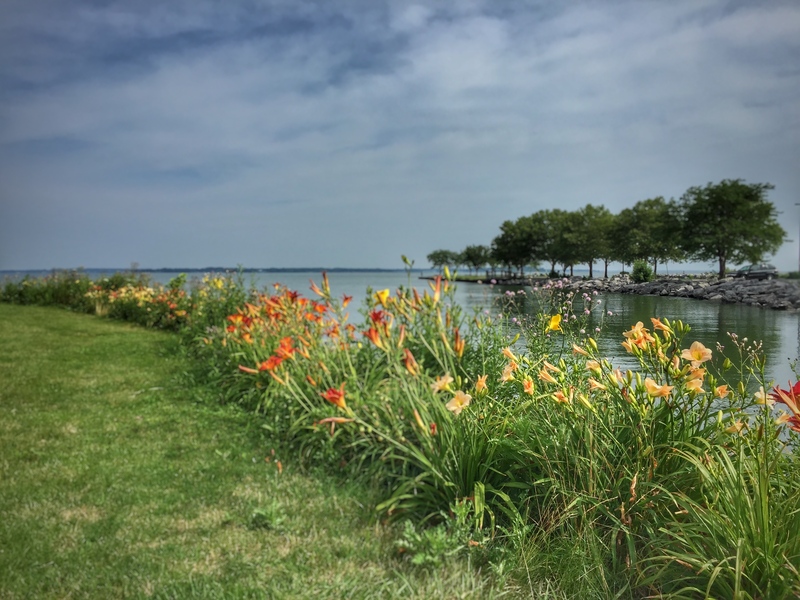 Strolling Through Sandusky’s Beautiful Parks — Whether you’re a seasoned local or a visitor from another locale, you’re no doubt privy to the beauty of Sandusky’s gorgeous parks. Whether it’s finding some shade in the trees that line Washington Park or taking your pup down by the water at Shoreline Park, this historical city’s green space is truly top notch. 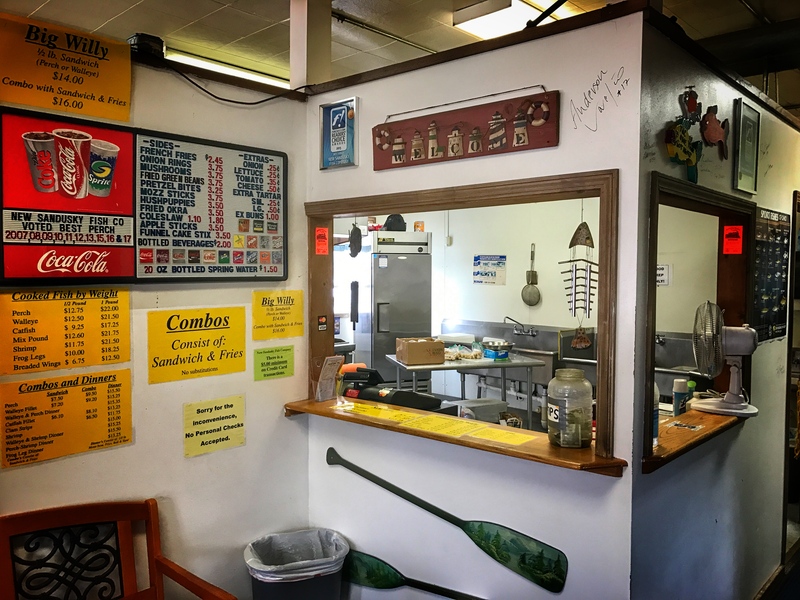 Perch Sandwiches at New Sandusky Fish Co. — We’re going to go out on a limb and say that the perch sammies here are the best anywhere. Yep, you heard it right. Lightly fried in a golden crust, topped off with just the right amount of tartar and sandwiched between two soft buns…and you might as well add some fried okra on the side. We’re talking face-melting delicious. So, after further examination and not so much deliberation, we’ll go even further. Best perch sandwiches on the planet. 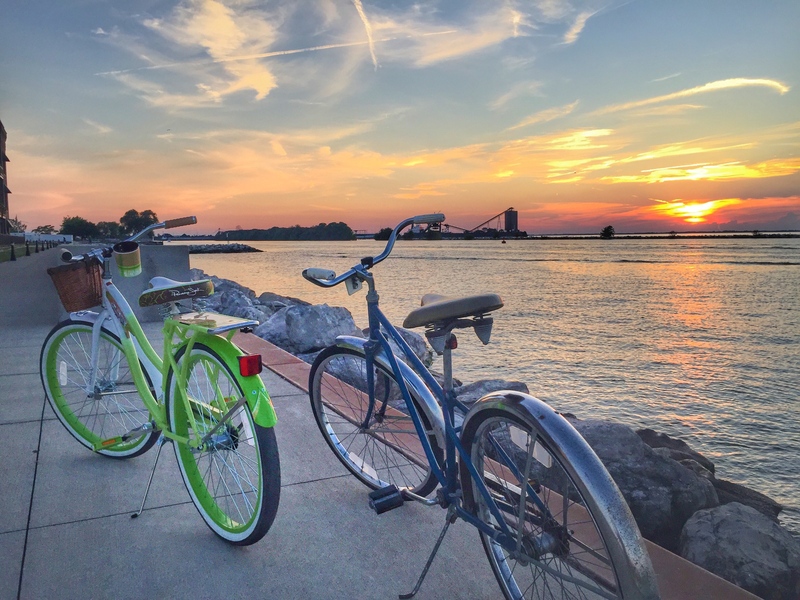 Exploring Sandusky on a Bike — Like John F. Kennedy once said, “Nothing compares to the simple pleasure of riding a bicycle.” Sandusky is becoming ever more walkable and because of that, it’s inherently becoming more ridable. More cool places to take pitstops and miles of shoreline/parks to take in as you whizz by. Don’t have a bike of your own? No worries, Vogontz Bike Share has your back…or even more appropriately, your feet. Simply visit the site, download their Donkey Republic app and you’re good to go 24/7. Taking in a Sandusky Sunset — If you’ve seen one, you know. There’s nothing quite like a Great Lakes sunset. Seemingly every color in the spectrum playing in the reflection below, bouncing from wave to wave with each passing second, creating one of nature’s most alluring oil paintings. It’s a special place we live in. And with that, we’ll see you down by the water. Have something else that you’re looking forward to? Please feel free to share with us on Twitter @HotelKilbourne or @MoseleysOhio. Sign up for Hotel Kilbourne's email newsletter for updates, deals and specials. Don't worry about spam, we will protect your personal information.